Does tooth whitening actually work? 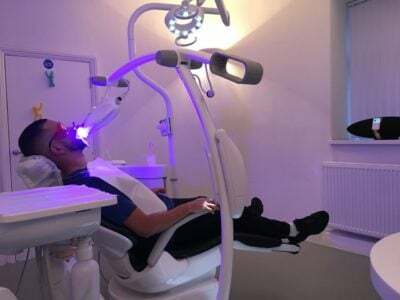 Holland Park Dental / Teeth Whitening / Does tooth whitening actually work? In short, yes! If it wasn’t safe to use we wouldn’t do it ourselves. From toothpastes to over-the-counter whitening gels and questionable beauty salon treatments, to online purchases. Knowing the safest way to whiten your teeth can be difficult. You should consider first and foremost, the health and condition of your tooth enamel to begin with. Secondly, what do you want to achieve? By far the least invasive way to lighten the appearance of your teeth and where you should most certainly start is with stain removal. You can see a dental hygienist for a scale and polish without a referral from your dentist! Look out for the additional ‘Airflow’ polish too as it’ll work wonders on dark staining. There is some suggestion of natural techniques with varying efficacy. Oil pulling claims to reduce tooth decay and gingivitis while also having a whitening effect. “Activated Charcoal” is surrounded by Instagram hype too, but it does give us some cause for concern. When we brush our teeth we increase our saliva flow – this is important for the natural remineralising process (protection from tooth decay!). 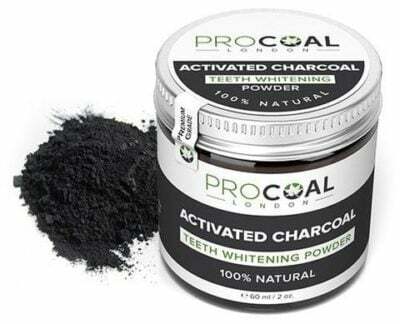 However, if you brush with activated charcoal on a daily basis, the concern is the charcoal’s binding ability will tie up the minerals necessary and inhibit this important remineralising action of saliva. 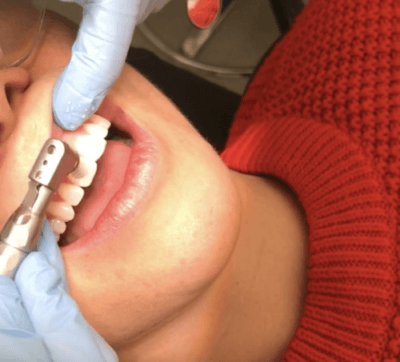 It’s important that you fully understand the procedure, the potential result, what it will involve and what it will require from you before you consider intrinsic whitening of your dentine and enamel. It’s imperative you have a whitening consultation first. It’s important that your consultation includes a transparent discussion. Discuss the potential number of shades lighter than your teeth could hope to achieve. 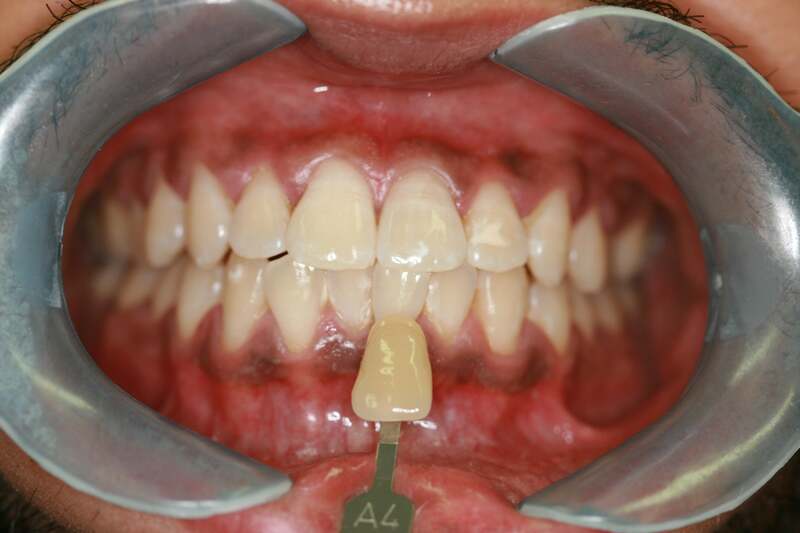 Complications such Tetracycline staining and fluorosis will pose more of a challenge and reaction to treatment will vary from person to person. Therefore, no guarantees should ever be given. A specialist, experienced prediction should consider not only your starting shade but, the health of your enamel. You can guarantee a qualified dental practitioner will use legal, controlled chemicals that have been deemed safe by all regulatory bodies with no risk of irreparable damage to your enamel. 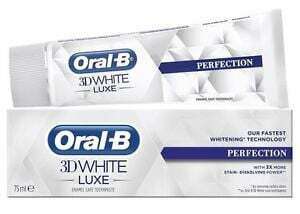 No burnt and blistered gums. And most importantly, you get support and guidance. Not only when choosing the best treatment option for you, but throughout the process and with an appropriate maintenance regime too. Carbamide Peroxide– this includes added stabilisers, which allows for a longer contact time, making it ideal for night-time wear. We very much live in the age of “I want it now”. So, if speed is your driving force should you consider laser teeth whitening? The light speeds up the reaction of the whitening product and the colour change can be achieved more quickly. Philips ZOOM professional to make teeth up to five or six shades lighter in just 45minutes – you could even sneak it into your lunch break! Buy unregulated gels or strips online. Use bicarbonate of soda & lemon juice! Acid + Abrasion = Bad News! You really will scrub your enamel away and it will not return. Seek teeth whitening treatment from beauty salons, not only does this pose a huge risk to the health of your enamel and gums, it’s also illegal. Still need to know more? Check out our Myth Busting Blog or see some Case Studies . Know someone who could do with these answers? Share it straight to your social media!